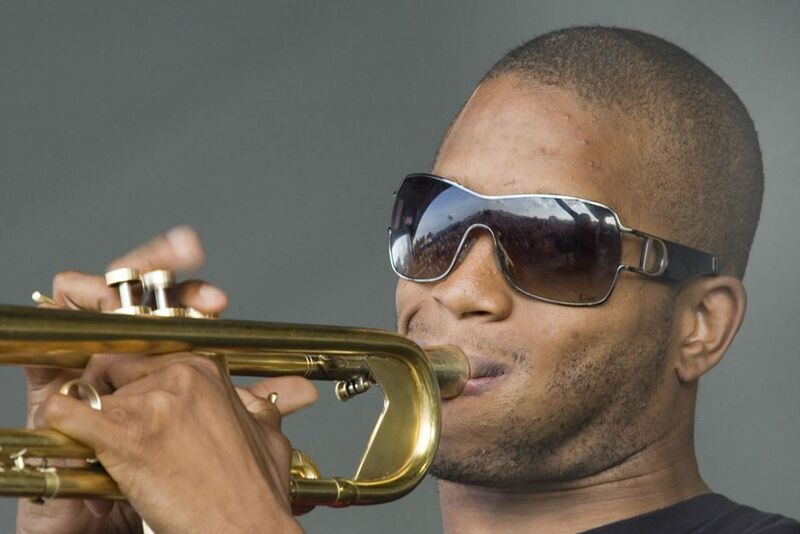 Fans of Troy "Trombone Shorty" Andrews know he's just as good on the trumpet as the trombone. Here, he was playing with the Midnite Disturbers at the 2009 New Orleans Jazz & Heritage Festival. Date Uploaded: Nov. 27, 2016, 6:39 a.m.